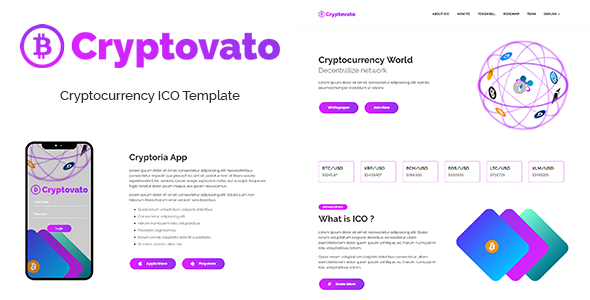 Cryptorio is Cryptocurrency ICO responsive template. 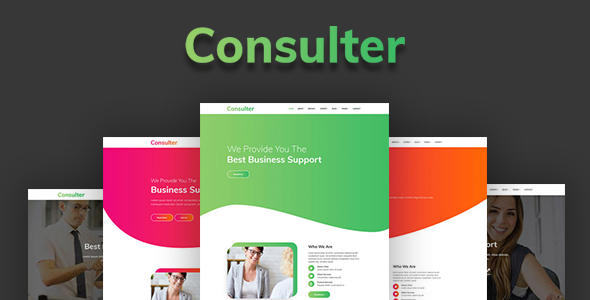 based on bootstrap 4 grid . It has latest technology used. The awesome animation give you premium look and feel . In every section has well committed to understand code for developers. After downloading cryptorio you will get documentation file which help you make your website more easier.